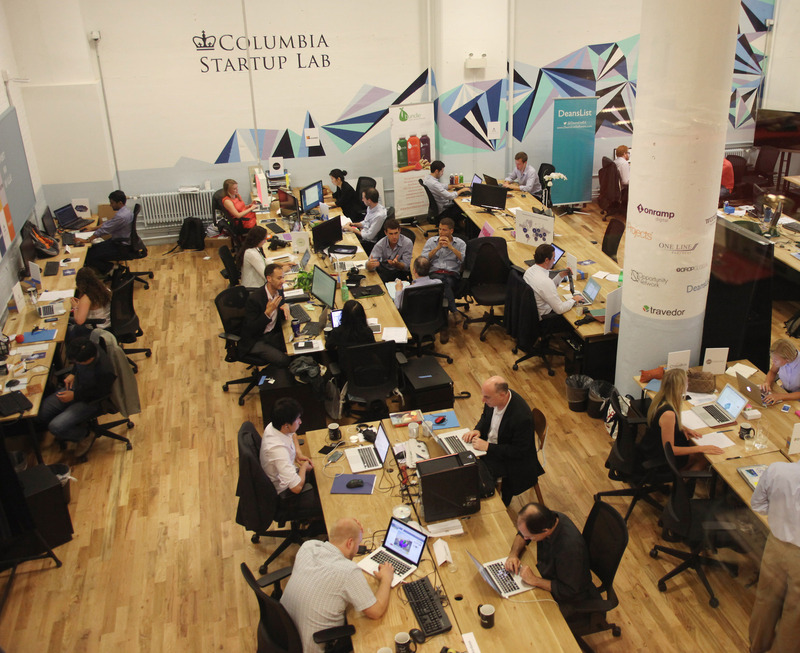 The Columbia Startup Lab is co-working facility located at WeWork Soho West that provides subsidized space for 71 Columbia alumni entrepreneurs to house and nurture their fledgling ventures. With over 40 startups from all over the Columbia campus, the Lab is the result of a unique partnership between the deans of Columbia College and the Schools of Business, Engineering, Law, and International and Public Affairs. CSL is open to recent alumni from across the University (including Barnard and Teachers College) who are committed to working on their venture full-time. Please fill out this form to be put on the “Friends of the Lab” mailing list to find out the latest on programs and events.